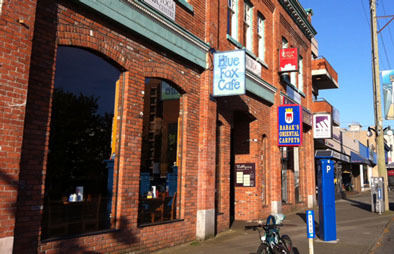 The Blue Fox Café is famous for its all-day breakfast and their speciality is on Eggs Benedicts. They offer a large selections of breakfast to be full of energy during all the day. The fancy atmosphere and fresh foods help you to feel better. Blue Fox Café serves tasty dishes like burgers, Omelettes and French toasts. Everyone is allowed here. Hence invite your friends, family or dear and enjoy the nice time there. 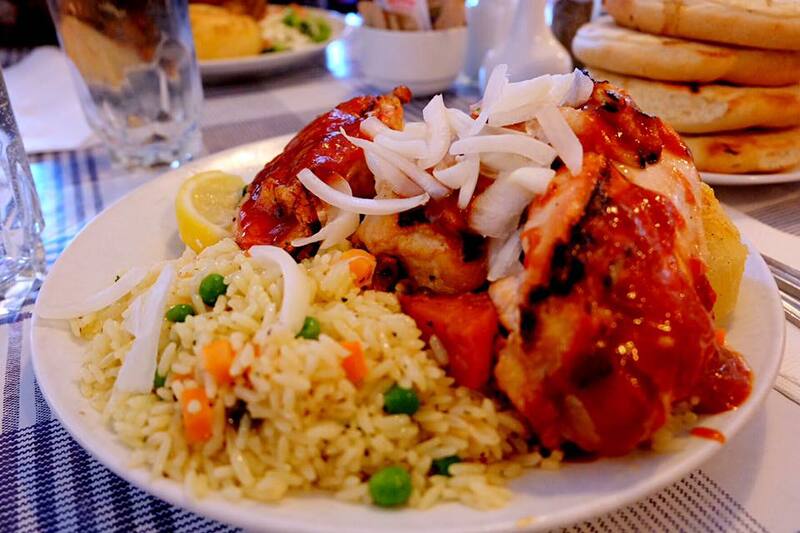 Blue Fox Cafe has served generous portions and fresh foods since 1991. Their all day breakfast is so popular and that’s why lot of local resident decide to eat there. The reason of their popularity is the wide range of selections and the high qualified products. 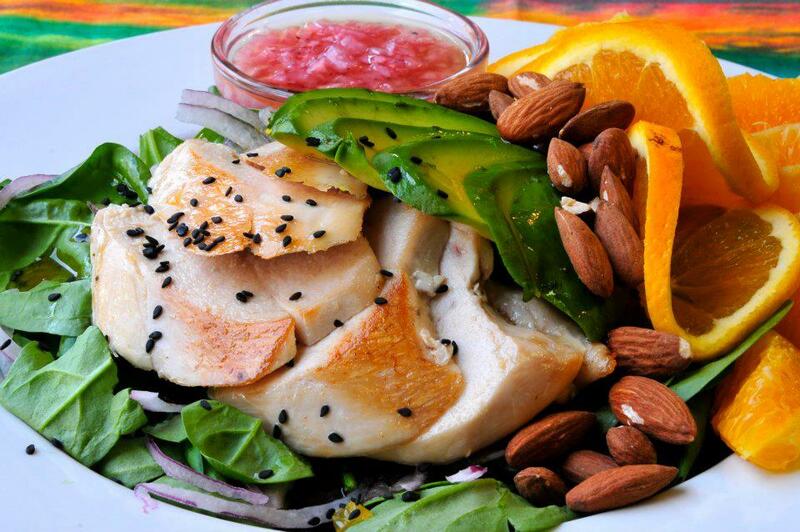 Ingredients come from the country, coffee is organic and chicken is free run. All of their foods are so natural and have benefit on your body . The decor at Blue Fox Cafe is very enjoyable. 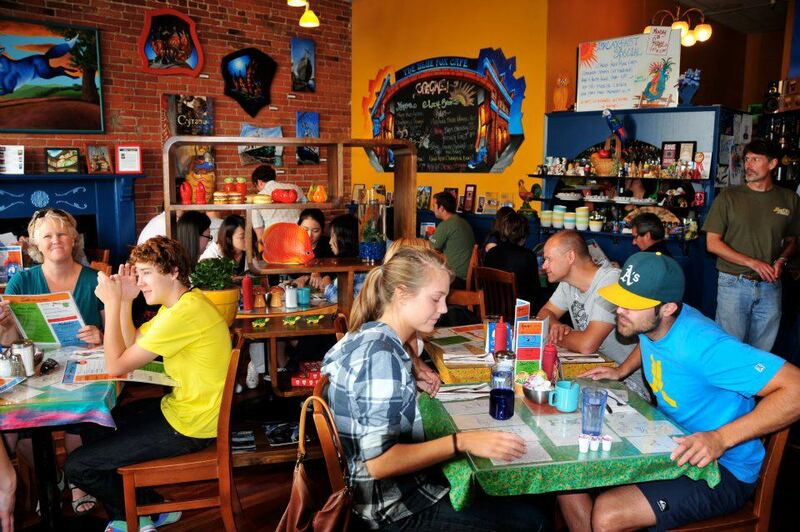 Brick walls, nice art selections on the walls, colorful table clothes…those parts make the cafe very bright and lovely. The staff is very attentive and friendly as well. They definitely live up to your expectation and the welcoming vibe is always there. From the first step into the cafe to the way going home or to the next destination, it lets you stay in a great mood. 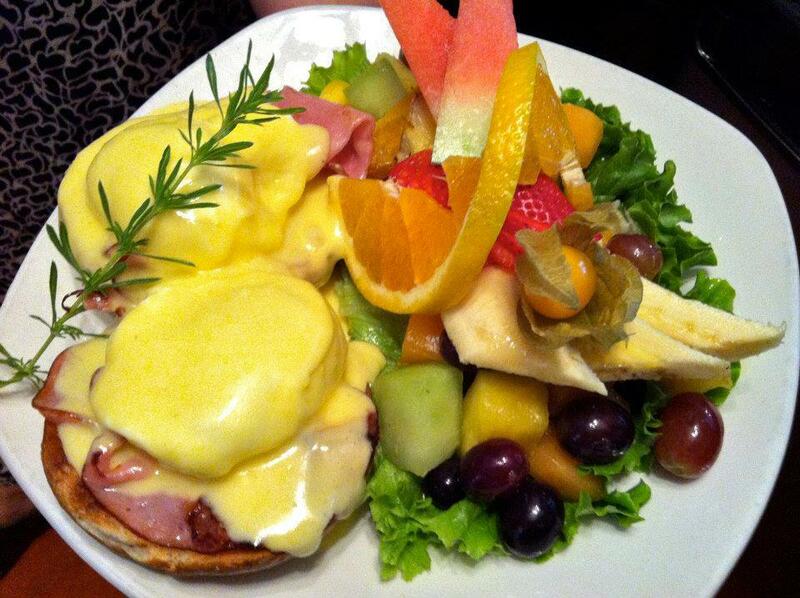 Eggs Benedict is their speciality, and they have more than ten different types of it. 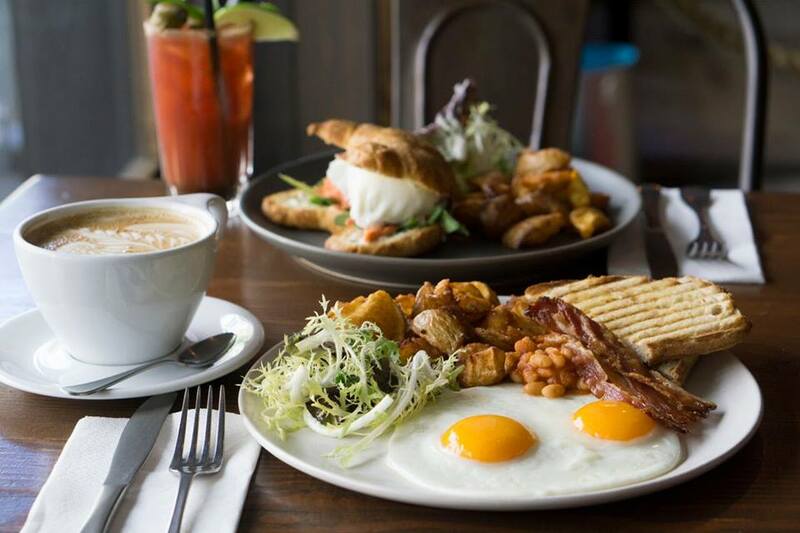 They use Mount Royal bagels instead of English muffins, and 2 large poached eggs and housemade hollandais are topped. The basic one has seasoned panfries on side and you can substitute fresh cut fruit for panfries with additional $2. 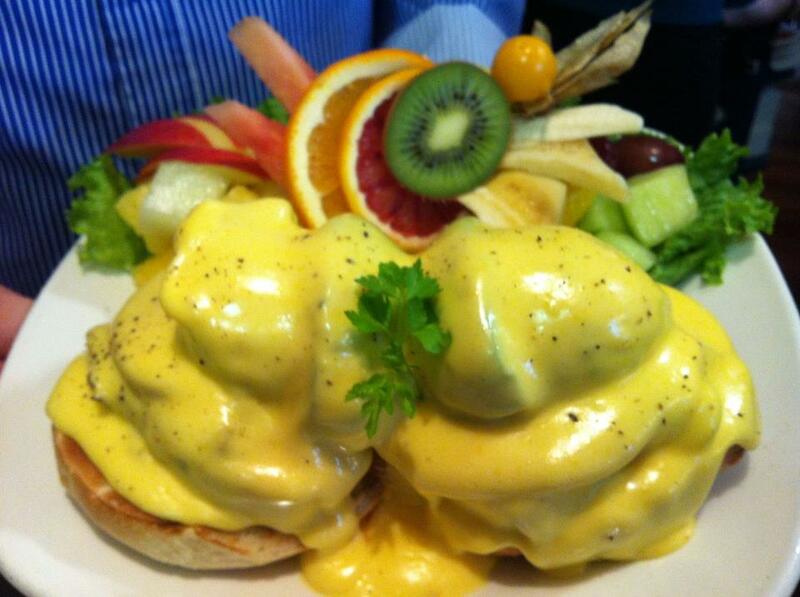 Among those Eggs Benedict, Moroccan Chicken Benny is one of the most popular one. It has chicken breast, mushrooms, onions and palm date apple chutney. Moroccan spice adds great kicks and highly recommended. Eggs Pico is another recommended offering especially for girls. It has Fresh avocado, salsa fresca, chipotle aïoli and feta. This perfect combination can’t failed to give you pleasure. If you don’t want Benedict, French Toast could be a good alternative. 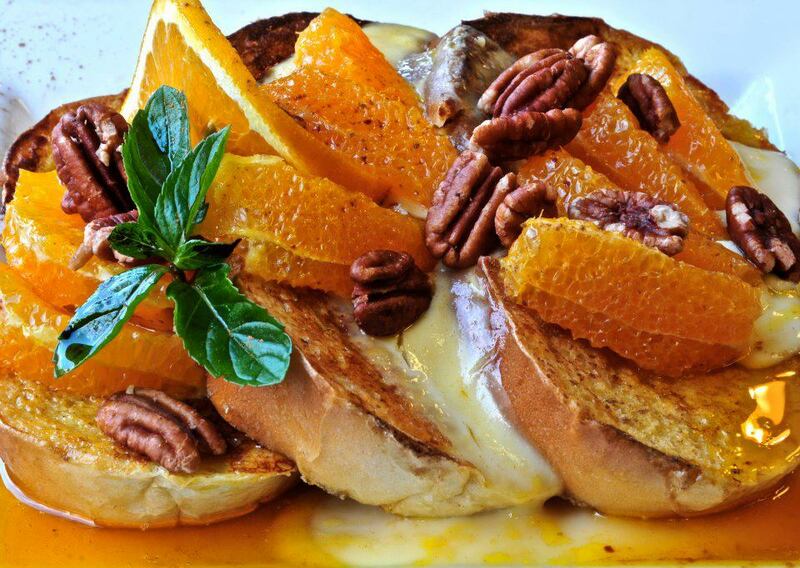 They offer 4 types of French Toasts and the best one is Oranges del Sol. It looks too lovely and instagrammable. 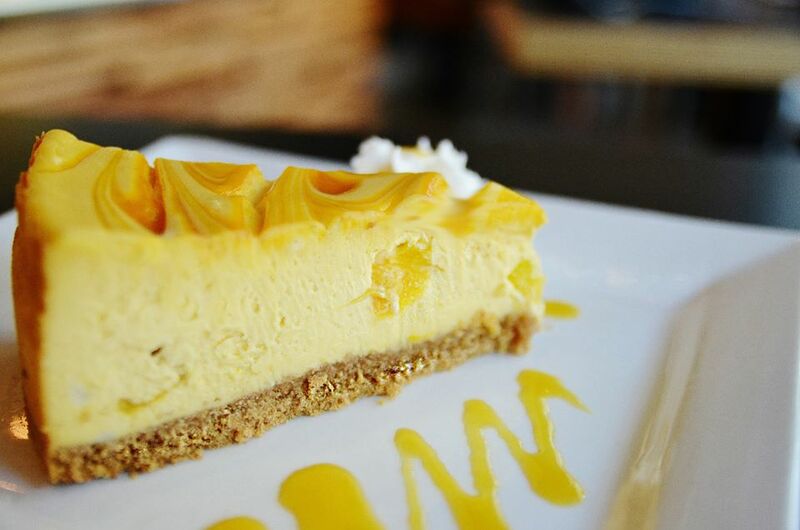 It is decored with Navel orange, vanilla bean cream and roasted pecans, no way to resist on it. Huevos Rancheros is also a great possibility especially if you love Mexican food. Huevos Rancheros is huge Mixican ommlet and so filling. 2 large local eggs are served with house stewed pintos, melted cheddar, monterey jack, fresh avocado, salsa fresca and sour cream. These various toppings give you a different taste for each bite and you may opt for panfries, chicken or pork for your side. Blue Fox Cafe is always busy, hence I would say a reservation is a must. However, they only accept it for Lunch at noon or 1 pm. For the breakfast, only parties of 6 or more are accepted. Moreover, they don’t take any reservations on weekends. So be prepared to wait for around half an hour and try not to go being very hungry.